Ciox Health conducted an in-depth analysis of target markets — starting with law firms — to uncover new growth opportunities. The company turned to Content4Demand to interview buyers and develop targeted personas delving into their pain points, goals/objectives and decision-making criteria. These personas were then used to develop content messaging for all stages of the buyer’s journey and highly tailored content. 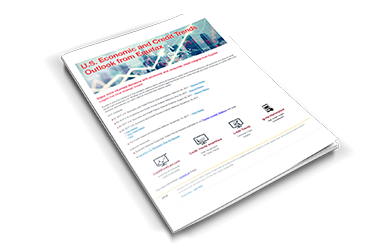 The final, six-part campaign made key messaging elements come to live via an infographic, interactive quiz, interactive listicle, checklist, Q&A and mixed media video. 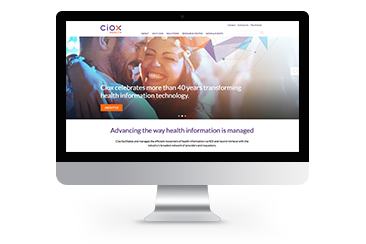 Throughout the life of the campaign, Ciox Health reached 1,884 potential prospects, of which 807 (42.8%) opened an email and 273 (14.5%) clicked on at least one piece of content. Use buyer-focused messaging as the centerpiece for all content and campaign creation. This will help you ensure all marketing initiatives align with buyer needs, goals and pain points. Equifax exceeded all campaign expectations, including average email open rates and number of webinar registrations (500 goal vs. 1,000+ actual) and attendees (250 goal vs. 450+ actual) per quarter. In order to maximize webinar performance, use different channels to promote the theme and value of each session.